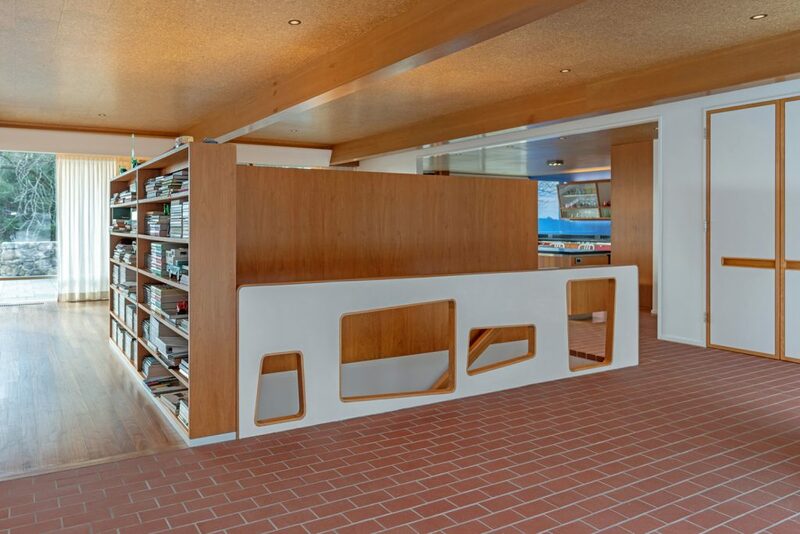 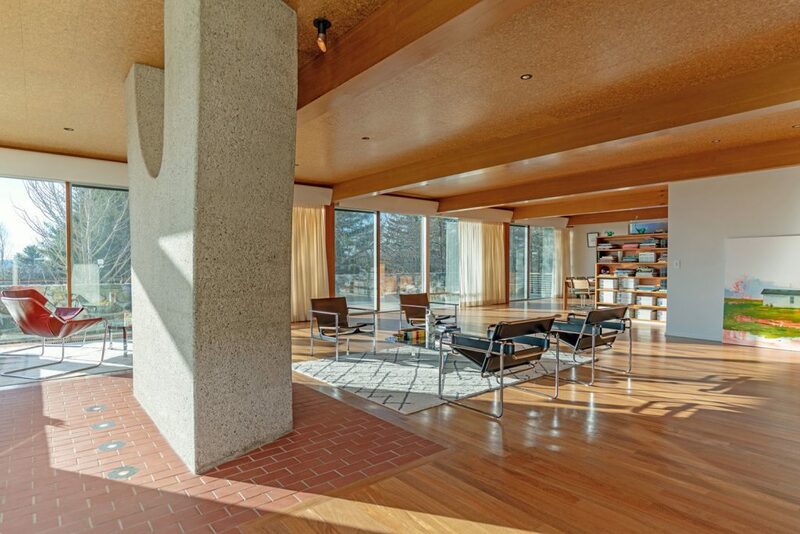 A house designed by Bauhaus architect Marcel Breuer has listed for $3.8 million. 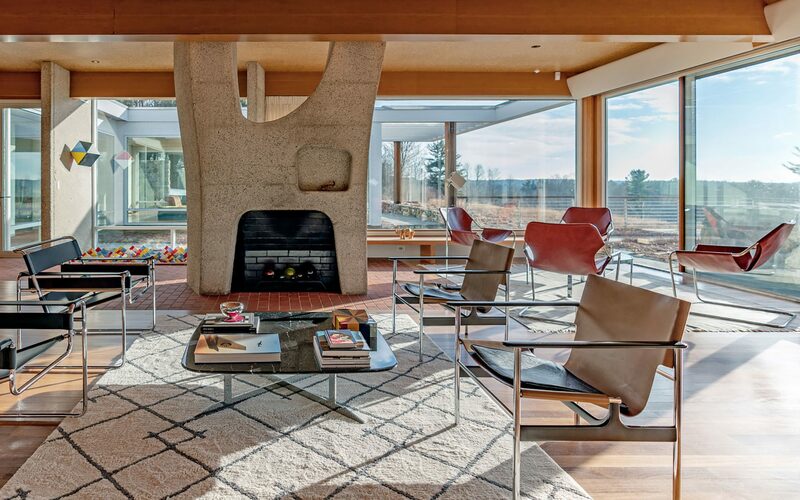 A Connecticut home designed by legendary Bauhaus architect Marcel Breuer has hit the market for $3.8 million. 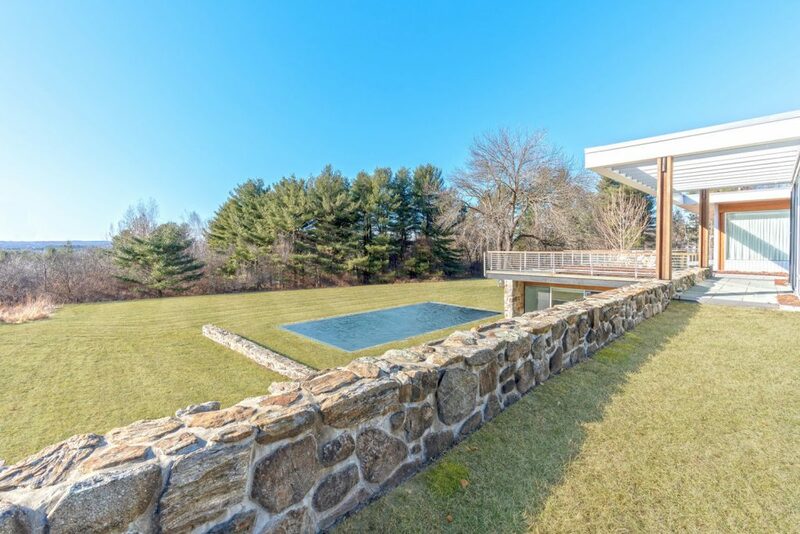 Called Gagarin I, the Litchfield house was completed in 1957 and has been “meticulously restored and upgraded with great care and sensitivity toward its origins,” per the listing. 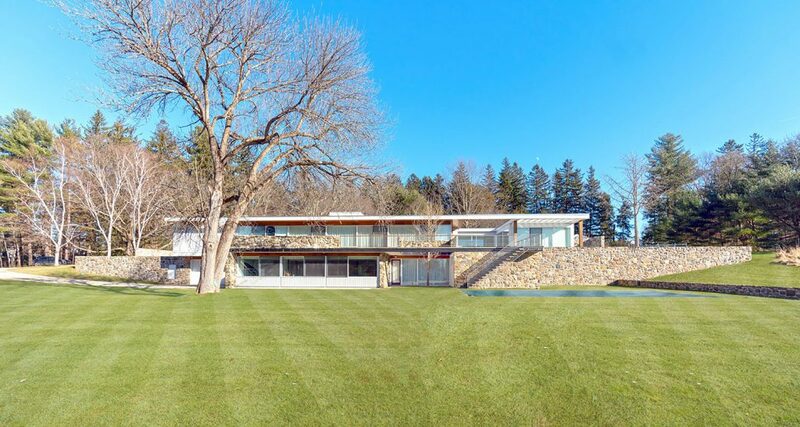 Located roughly an hour-and-a-half drive from Manhattan, the three-bedroom residence sits on a 1.7 acres that includes a reflecting pool and expansive lawn. 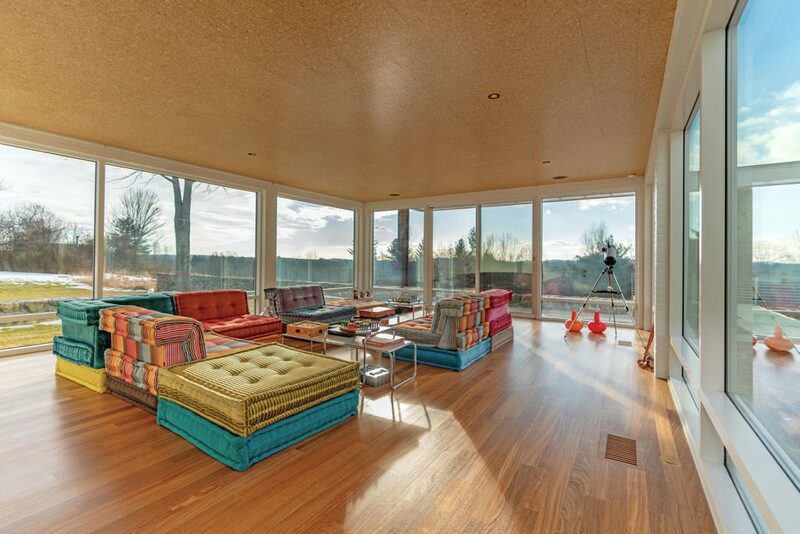 The hillside home was designed with multiple terraces, courtyards, and even an interior greenhouse that forms an integral part of the living room. 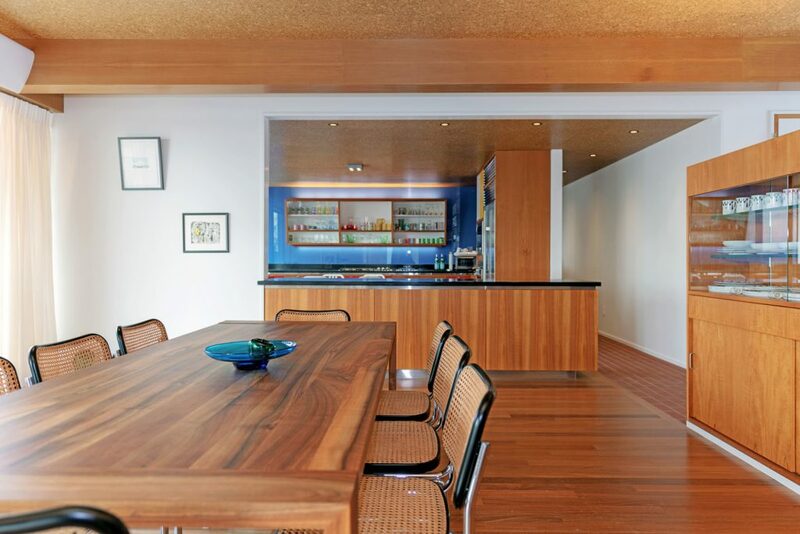 The main level comprises an immense glass-walled living room connected to a bluestone-paved terrace equipped with areas for dancing and dining. 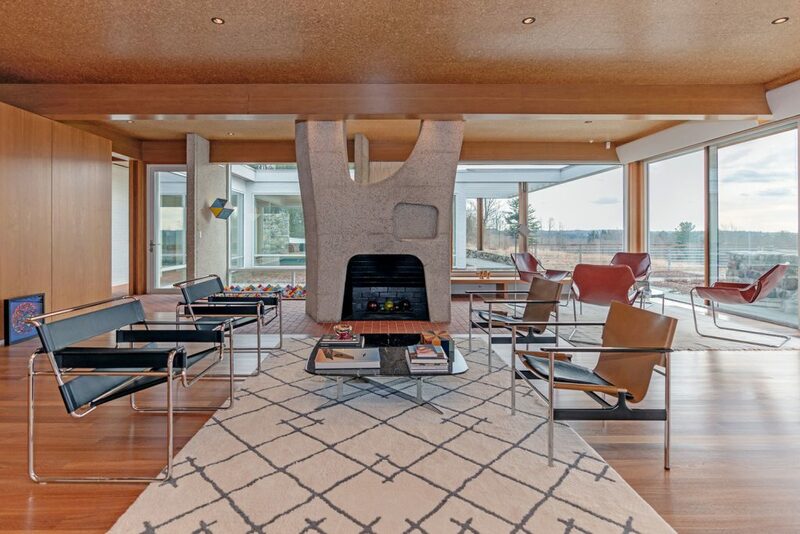 Featuring Breuer’s signature bush-hammered concrete fireplace, the main living space is organized as an open plan, featuring the living room, dining area, and kitchen. 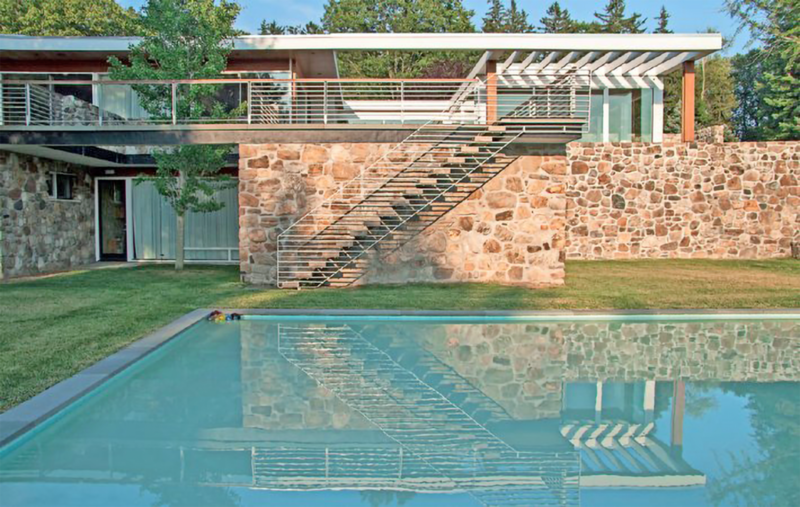 Another Breuer signature—a floating staircase—links the two levels. 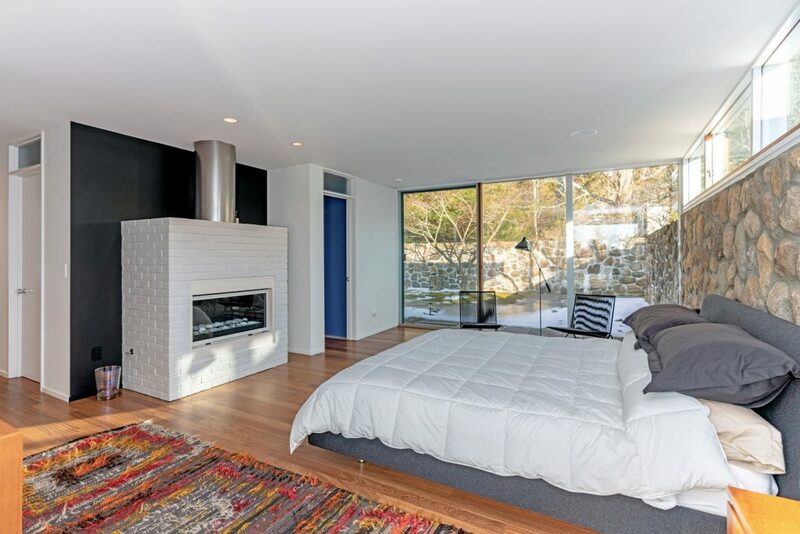 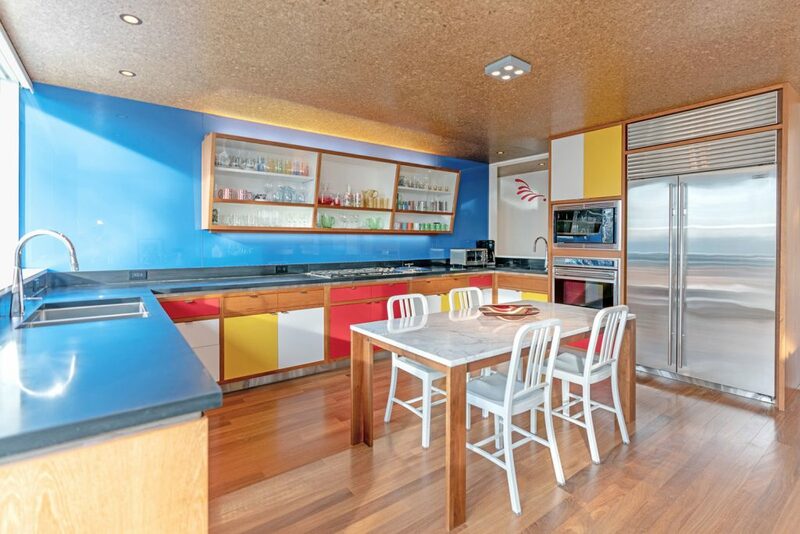 The dwelling retains many of the architect’s original details and fixtures, including the sizable glass sliders on Torx bearings, bathroom sinks, skylights, and other built-ins. 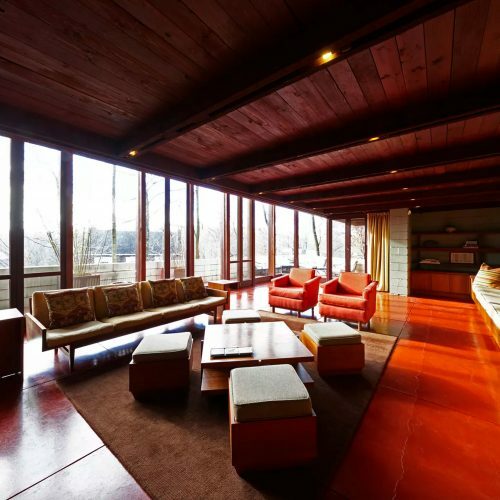 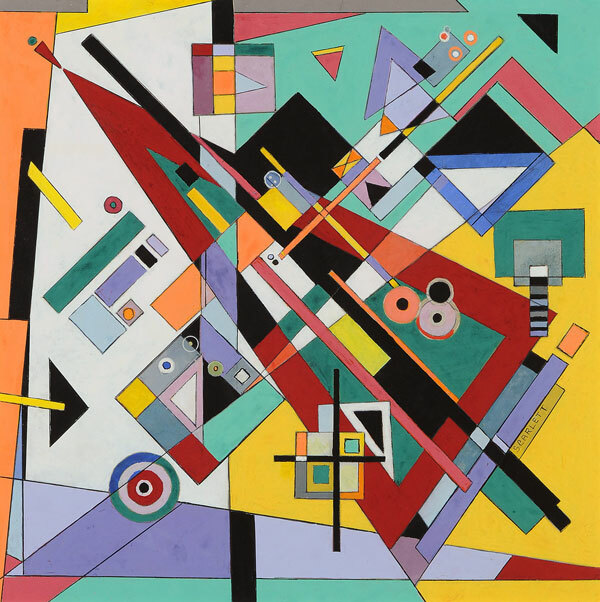 A catalog of over 900 letters, drawings, photographs, and other materials related to Gagarin I are available at the Marcel Breuer Digital Archive at Syracuse University. 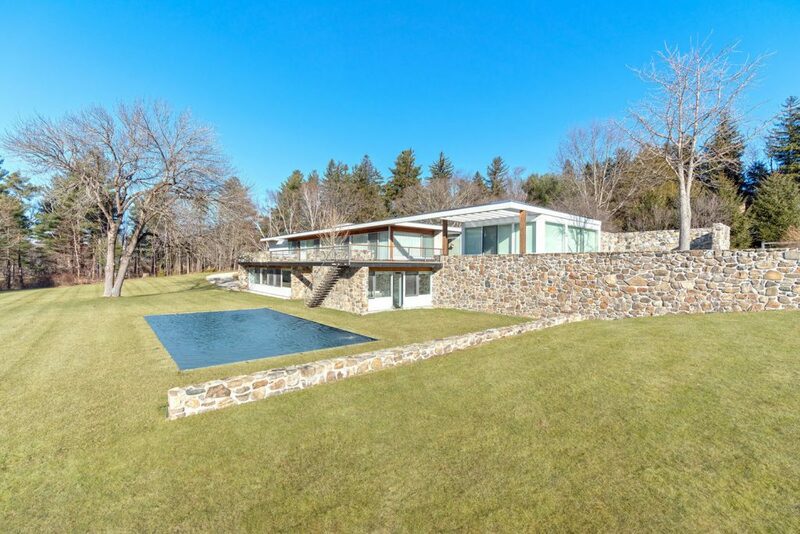 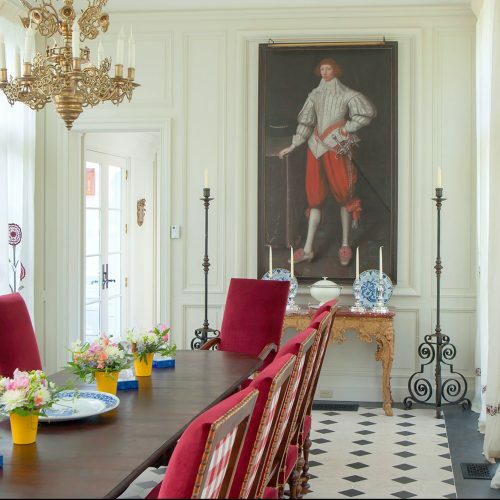 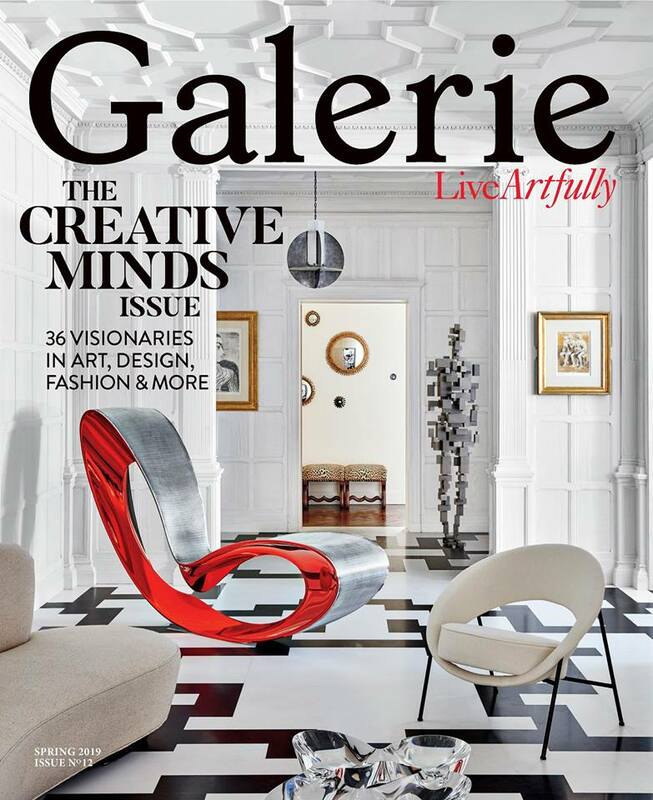 The house is listed with Madonna & Phillips Group at Sotheby’s International Realty.